The NBA is partnering with UnitedMasters, a music startup, that allows artists to license their own music and make it available to businesses. 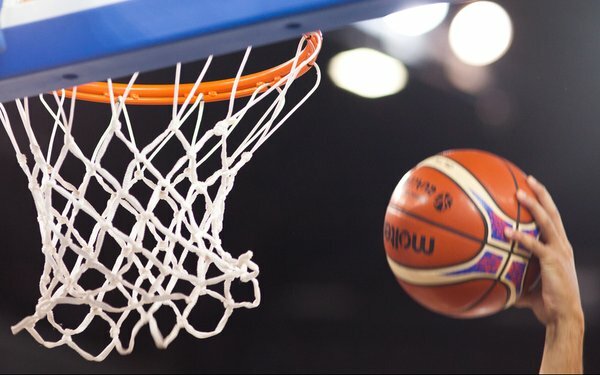 The NBA plans to use up-and-coming music artists across NBA digital platforms and its social community of 1.5 billion, including NBA.com and the NBA App, as well as league and team social media accounts on Facebook, Instagram, Twitter, YouTube, TikTok, Twitch and Snapchat. “This is one of the many examples of the NBA leading the way for innovative tactics to help fans engage with content,” according to an NBA spokesperson. The global partnership, which is being announced today, creates a direct line between musicians and the NBA, resulting in access to worldwide audiences and the ability for artists to amplify their music at scale. Artists and songs will be tagged or mentioned in select NBA highlight videos, along with a link back to the song directly, so viewers and fans can follow the artist and learn more about their work. "With this partnership, fans will now have a new way to discover music while they enjoy NBA highlights across our social and digital media," said Jeff Marsilio, NBA senior vice president, New Media Distribution. Up-and-coming artists will have "a massive digital stage to share their music," he adds. This partnership leverages proprietary data insights that drive connections and recommendations between artists and companies, according to the company. Artists can understand where their music resonates most to maximize their reach, engage with new fans, and advance their careers. It will empower independent artists and provide them the opportunity to reach a global audience, amplifying their music at scale, said Steve Stoute, UnitedMasters Founder/CEO. "We've seen that there are a lot of synergies between the music industry, sports leagues, and individual personalities across athletes and musicians," Stoute tells Marketing Daily. "The overlap between UnitedMasters artists, their fans and the NBA's following provides a mutually beneficial opportunity to tap into an artist pool that is also a target consumer for the NBA."